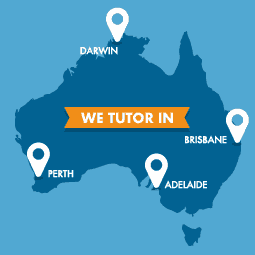 Progressive Home Tutors offers home tutoring services in Perth, Brisbane, Adelaide, and Darwin. We provide learning programs for different ages, early childhood, primary year and secondary year levels. 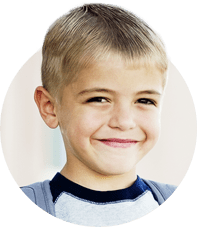 With our private tutoring sessions, you can expect the best learning experience for your child. 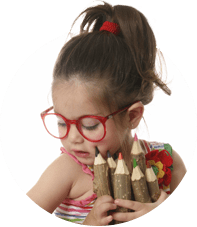 Children deserve the best education to discover their potential and enjoy the wonders of learning—Progressive Home Tutors remains true to this promise. We help parents locate tutors for any subject and year level, providing top quality education for their children. As a leading tutor finder in Brisbane, our company has a network of over 900 qualified teachers who can assist with reading, writing, spelling, literacy, physics, maths, English, and secondary subjects. Whether your child needs special education or assistance for exam preparations, Progressive Home Tutors will be your child’s support.